I spent some time in the bakery today, taking in the aroma of baking breads, the laughter, and swirl of activity. In this moment, as I watched her measure, weigh, and mix, I was drawn her delicate hands; I appreciated the precision of her work. 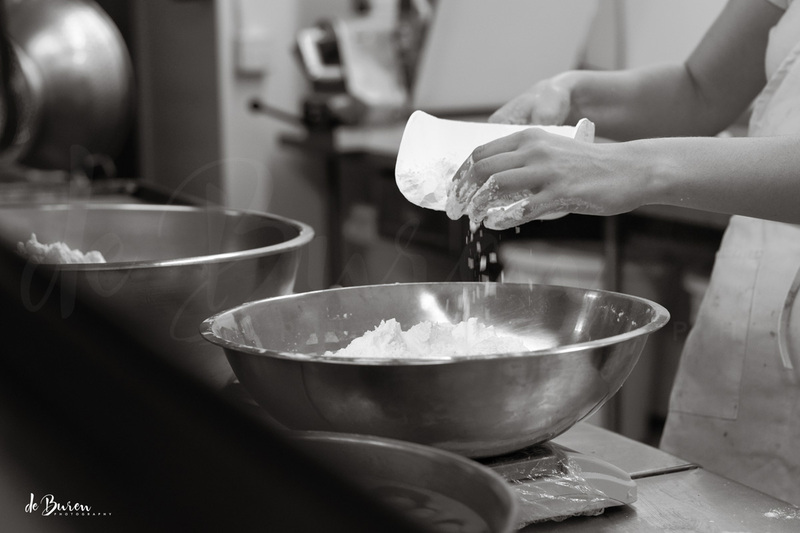 This entry was posted in 365 photo project, bakery, Black and White Photography, hands, Photography and tagged 365 photo project, © Jean H. de Buren, Bakery, baking, black and white photography, hands, Nikkor 50mm 1.4 G, Nikon d90 by Keep Opening Doors. Bookmark the permalink.